Read Tuesday is all about reading. It’s not just about Tuesday, December 10. It’s not just about a Black Friday type of sale for book lovers. It’s about promoting reading and literacy. 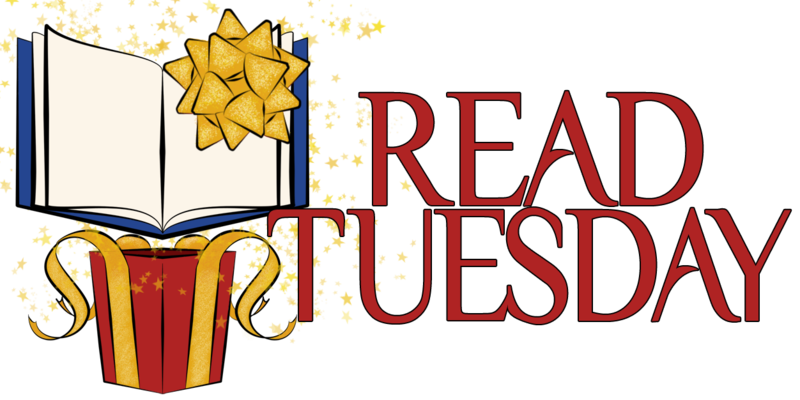 We have some free and low-priced children’s and teen books participating in Read Tuesday (along with many books for adults). Check out the children’s catalog here and the teen catalog here. You can also see the sale prices of some children’s Kindle e-books here. If you prefer paperback, click here for CreateSpace discount codes (CreateSpace is an Amazon company). Dee Anderson’s participating children’s Kindle e-books are FREE on Read Tuesday. Check out here author page at Amazon here. Have a teen you’d like to see read more? Get them engaged in a sword and sorcery fantasy series, for example. Charles E. Yallowitz’s Beginnings of a Hero is FREE on Read Tuesday. Check it out here. Children’s author Terri Kelley has several books participating. 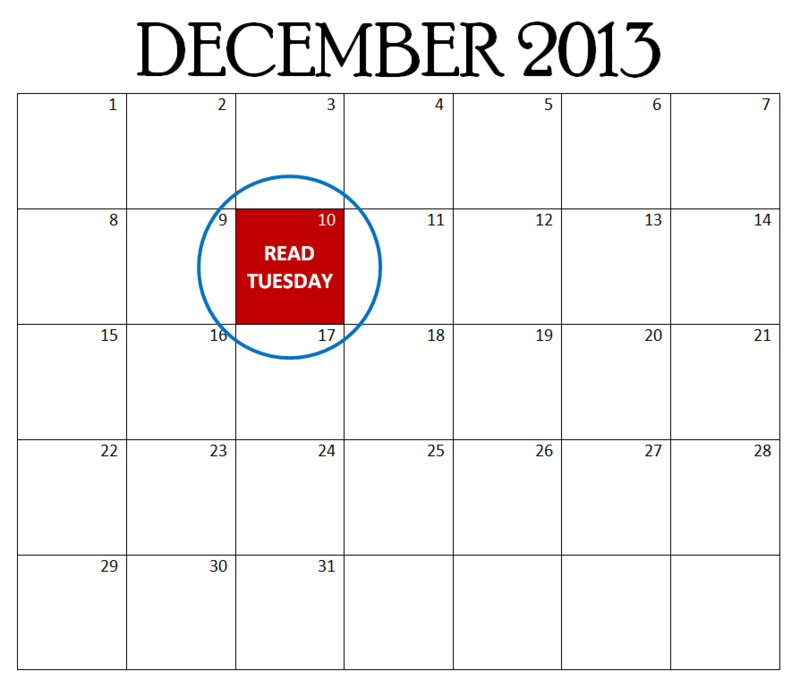 Click here and use the discount code DEC201315 to save 15% on Read Tuesday. Want your child to learn the art of handwriting, which is disappearing from the curriculum? Julie Harper’s imaginative writing workbooks are 35% on Read Tuesday. Click here for details. There are many more good books for children, teens, and adults on sale on Read Tuesday. Check them out. Read Tuesday. And every day.